The M12 is probably the the most exciting, new bolt rifle on the market today. We’re pleased to announce that you now can complement it with the bipod it deserves; the NeoPod© Ultralight Hunting Bipod. 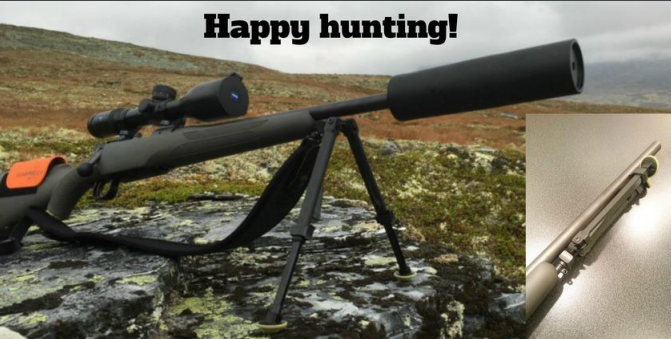 The adapter replaces the factory fitted sling swivel at the front of the stock of the Extreme, Impact and Trail models The bipod clicks on the spigot and folds under the barrel for a sleek and elegant fit. The adapter is machined from aircraft grade 7075-T6 aluminium and the weight is only 7g (¼oz).